Except reading a rejection, Hooray! Does anyone else find it hard to write in this heat? What does everyone think of the new Dr. Who? To be honest, after the first three episodes I was not convinced. We seemed to be lerching into the overly dramatic build up with a lame finale that bedevilled the end of Tennant’s era. The Darleks returning was annoying but I could see the attraction of allying them to Churchill, however, it was a total disappointment. Then we were promised the return of River Song and The Weeping Angels, I was not filled with hope. 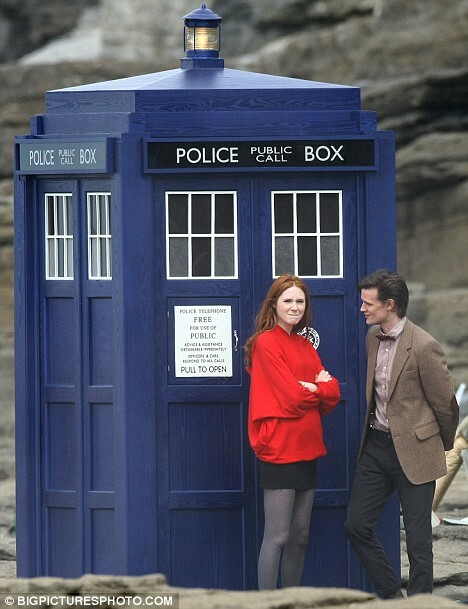 One bright spot though had been Amy Pond, simply beautiful and engaging. Anyway, I digress… the River Song thing annoyed me because Matt Smith is palpably younger in both age and in his eyes, his Doctor is younger, more vigorous and childish than previous incarnations. When she met Tennant’s Doctor he was supposed to be the youngest she’s ever seen him yet, here she is meeting him younger. However, the episode blew me away. I shall not reveal too much but it was fantastic. The weeping angels make fantastically scary bad guys, unable to move when being seen but can move even during a blink. Got the bit about the statues and heads, bit predictable that, but overall, by far the best episode and part 2 looks unmissable.